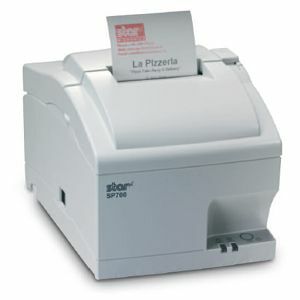 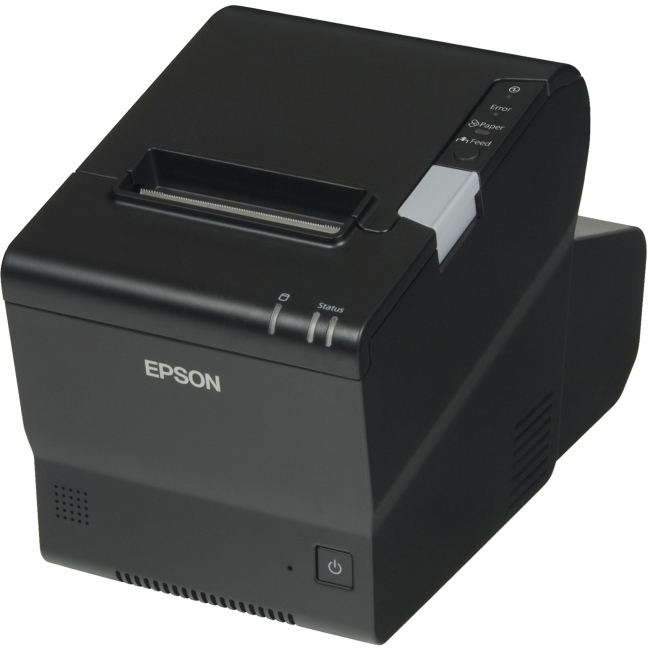 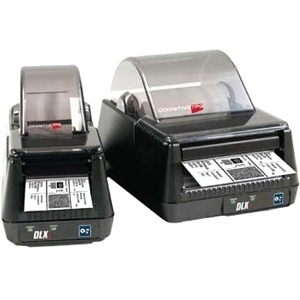 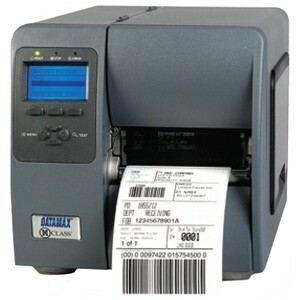 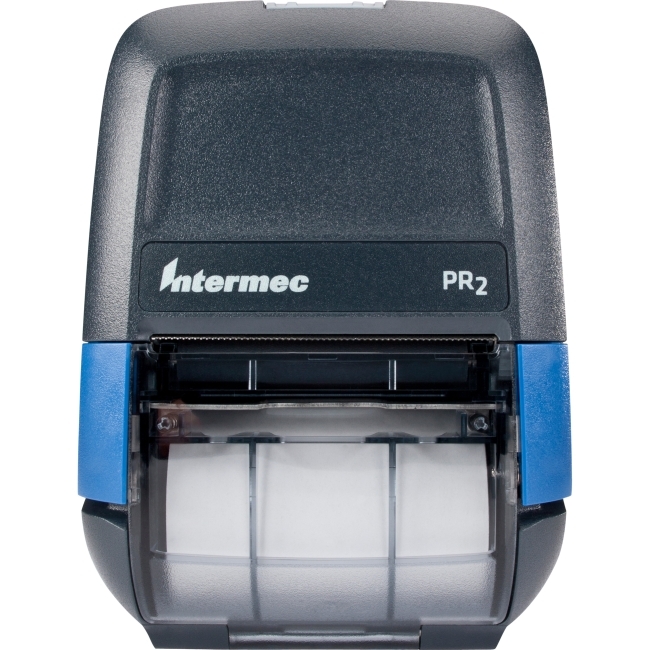 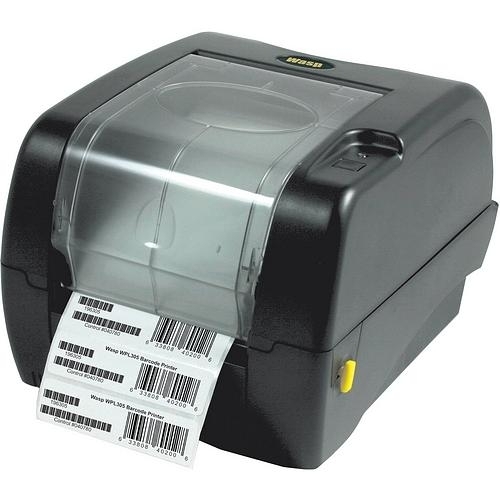 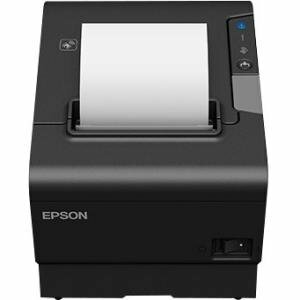 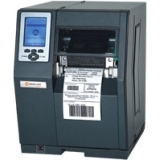 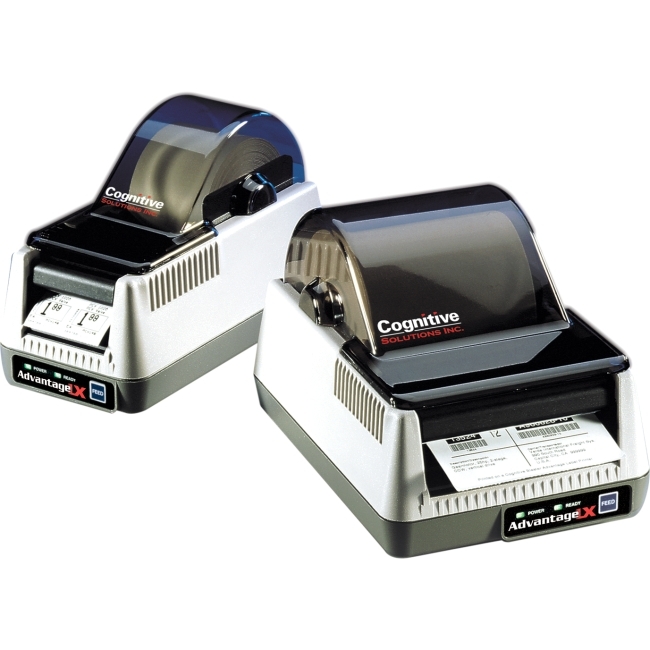 WPL305 is user-friendly, and reliable desktop barcode printer in its class. 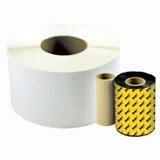 Its desktop design great for limited office and warehouse space. 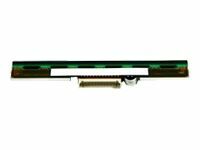 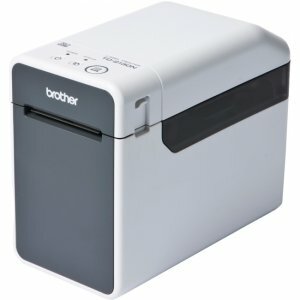 Easy installation & media loading will have you printing in minutes.